is Friday, December 12th, 2014. Yes, the holiday season is upon us again. 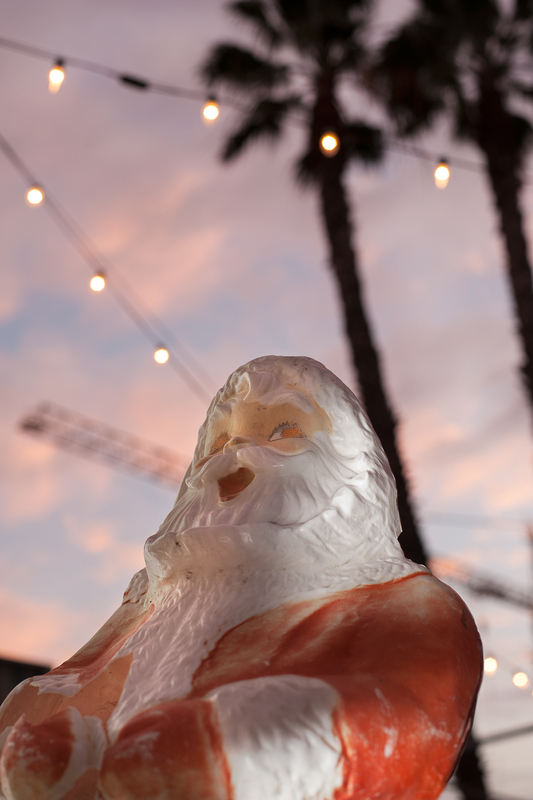 The days are shorter, summer is nothing but memory and it’s time for the annual APA | San Diego Holiday Party and Print Exchange. This is where you drink some better than average booze and walk away with a print created by one of California’s best photographers. Think about it: the price for a unique work of art is simply one of your prints. Join us and a benevolent jury of your peers at what is now a venerable tradition. Arrive at the Harrison Photographic Studio with a loose print and depart in the wee hours filled with winter cheer, your heart full of holiday spirit, and your hands clutching a wonderful new photograph. Like Christmas itself: it’s an age-old practice, a custom, and one of the wonderful things American Photographic Artists does for the San Diego creative community. This entry was posted in Events, Uncatagorized and tagged Events. Bookmark the permalink.